It is no longer uncommon for financial services companies to use artificial intelligence and data analytics (AIDA) in decision-making in the provision of financial products and services. AIDA can improve business processes, mitigate risks and facilitate stronger decision-making. Despite the benefits, there are concerns of AIDA’s misuse. Impacts from the misuse are expected to become more widespread and spread quickly. 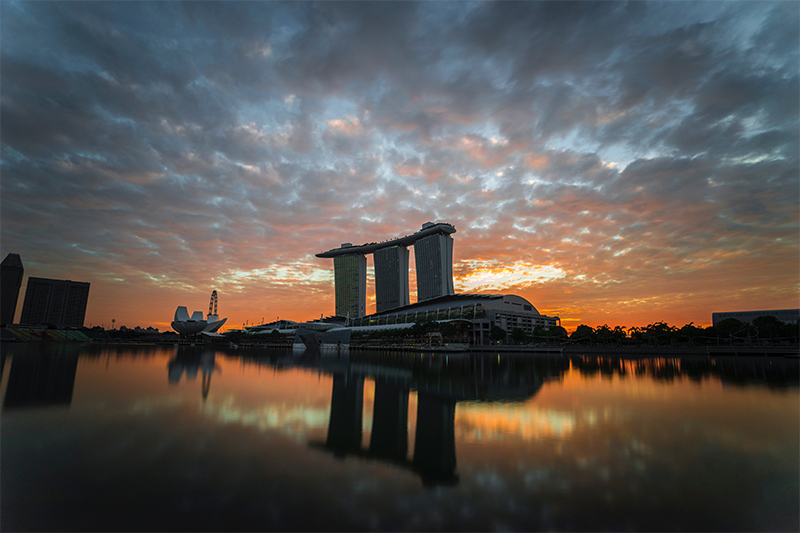 The Monetary Authority of Singapore (MAS) has released a document titled “Principles to Promote Fairness, Ethics, Accountability and Transparency in the Use of Artificial Intelligence and Data Analytics in Singapore’s Financial Sector”. Three objectives are set out: First, to provide financial products and services with foundational principles to guide AIDA based decision-making. Second, to assist firms in contextualising and operationalising governance of use of AIDA in their own business models and structures. Third, the principles seek to promote public confidence and trust in the use of AIDA. MAS has worked with the financial industry and other relevant stakeholders in the creation of the document. Multiple financial institutions and companies have also offered their perspectives and inputs. Despite the rigour in the creation process, MAS says the principles are not meant to be prescriptive. Used in relation to each other and mutually reinforcing, the four principles are fairness, ethics, accountability and transparency. Justifiability, and accuracy and bias underpin the first principle of fairness. AIDA-driven decisions should not disadvantage any individual or particular group. Already, current business models are discriminative. By exposing decision-making models to AIDA, there is fear that age-old discrimination will be perpetuated since the algorithms conduct analysis based on segmentation and clustering of data. Hence MAS suggests that under the subpoint of justifiability, if actions to prevent discrimination are not possible, they must be minimally justified. Furthermore, the use of personal attributes as input factors for AIDA-driven decisions is justified. This is permissible for a firm’s internal governance framework, such as for purposes of customer segmentation to cater unique product offerings. Additionally, data and models for AIDA-driven decisions should be regularly reviewed and validated for accuracy and relevance. In turn, unintentional bias is minimised. Furthermore, AIDA-driven decisions should be regularly reviewed so models behave as designed and intended. AIDA should be ethical. The code of ethics should be aligned with the firm’s ethical standards, values and codes of conduct. Moreover, AIDA-driven decisions should be held to at least the same ethical standards as human driven decisions. All AIDA-driven decisions must be accounted for. A clear outline of responsibility and ownership should be made clear internally. MAS emphasises that all AIDA-driven decisions, especially those which could have a significant impact on data subjects, need to be based on as accurate an understanding of the data subject as possible. Information about data subjects could increase in accuracy through improved communication channels. Both internal and external accountability are needed. Internal accountability suggests that AIDA-driven decision-making is approved by the appropriate internal authority. Secondly, firms using AIDA are accountable for both internally developed and externally sourced AIDA models. Thirdly, the management and Board’s awareness of their use of AIDA needs to continually be raised. Contrarily, external accountability calls for data subjects to have channels to make enquiries, submit appeals for and request reviews of AIDA-driven decisions that affect them. Secondly, verified and relevant supplementary data from data subjects should be accounted for when reviewing AIDA-driven decisions. Finally, it is important to improve the public’s understanding and confidence in AIDA. Transparency is a key way to avoid unnecessary confusion or unintended opportunities for individuals to exploit or manipulate AIDA models. Determining a good measure of transparency for firms is important as well. Disclosure of intellectual property or proprietary source codes are not necessary. Hence MAS suggests that AIDA is proactively disclosed to data subjects as part of general communication. Secondly, data subjects should be allowed to be provided, upon request, clear explanations on what data is used to make AIDA-driven decisions about the data subject and how the data affects the decision. This also includes clear explanations on the consequences that AIDA-driven decisions may have on data subjects.